Today, Iranian official news agency Fars News Agency ran a piece from The Onion today as news. The piece, a parody, suggested that a Gallup poll said rural whites liked Ahmadinejad over Obama. 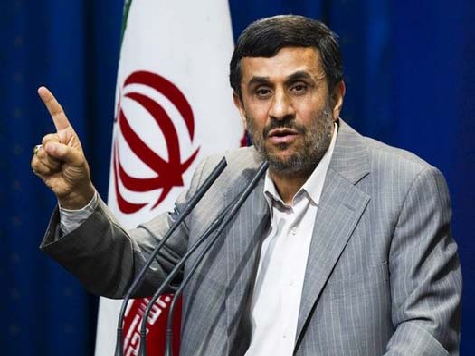 “According to the results of a Gallup poll released Monday, the overwhelming majority of rural white Americans said they would rather vote for Iranian president Mahmoud Ahmadinejad than US President Barack Obama,” said The Onion. Fars was only too excited to run the piece as fact. But then again, they’re used to running the Iranian regime’s fantasies as fact.